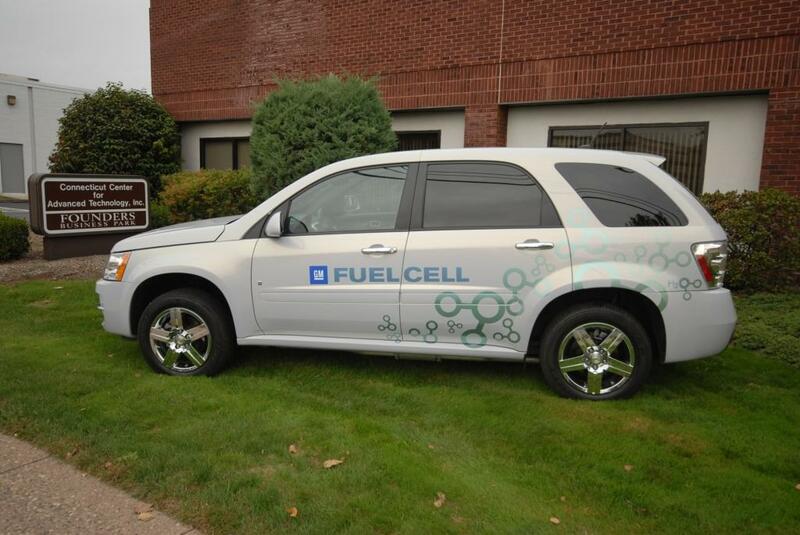 The Connecticut Center for Advanced Technology has developed a set of tools to show the benefits of using hydrogen and fuel cell technologies in place of traditional fossil fuel technologies, with funding from the U. S. Department of Energy. The environment model calculates air emission savings from fuel cells in transportation or distributed energy generation applications. 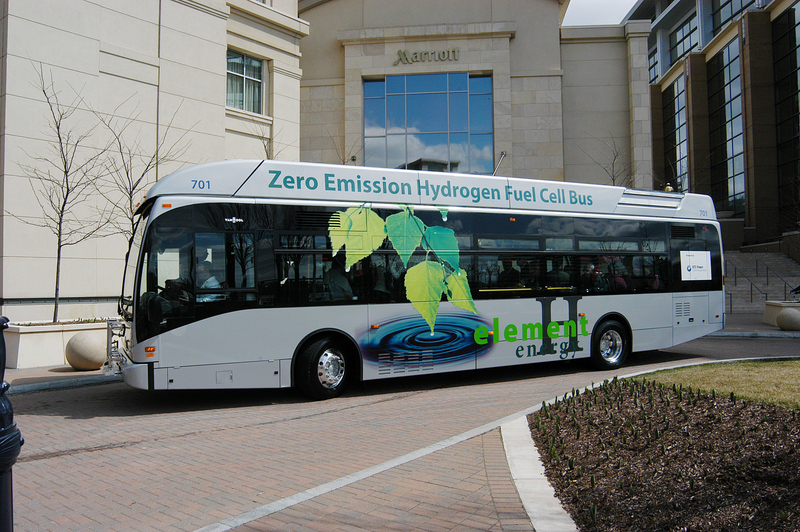 Hydrogen fuel cells can be used to power electric cars, trucks and buses. Hydrogen powered fuel cell vehicles would significantly reduce tail pipe emissions. The Environmental Model calculates tail pipe emissions savings of fuel cell powered cars, trucks and buses. The output includes nitrous oxide, sulfur oxide and carbon dioxide emissions savings. 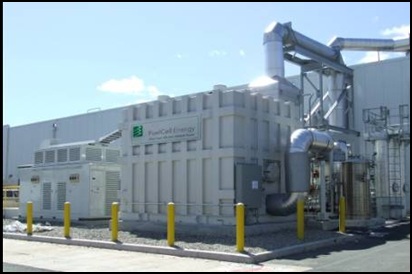 Large stationary fuel cells can be used to generate electricity and heat on-site for industrial, institutional and commercial facilities. Energy intensive buildings such as super markets, bottling facilities, universities and hospitals can significantly reduce air emissions by using fuel cell systems. The Environmental Model calculates the nitrous oxide, sulfur oxide and carbon dioxide emissions savings from fuel cells. Stationary fuel cells systems are very energy efficient compared to traditional fossil fuel power generation. 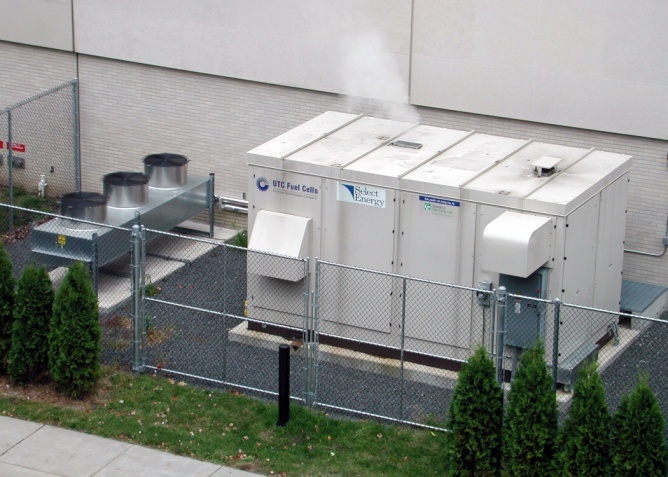 When both the electricity and heat from stationary fuel cells can be fully used these systems can attain energy efficiencies of more than 90 percent. The Energy Management Model calculates the energy savings of several commercially available stationary fuel cell systems compared to conventional oil, coal and natural gas combustion power generation. The model calculates the energy savings over traditional generation in terms of barrels of oil and millions of British thermal units (MMBtus).